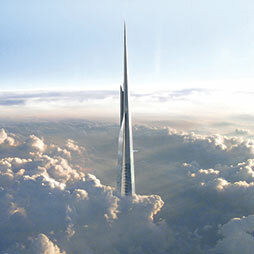 Riyadh – The CMA Tower is the tallest of the five structures that make up the plaza of the King Abdullah Financial District. 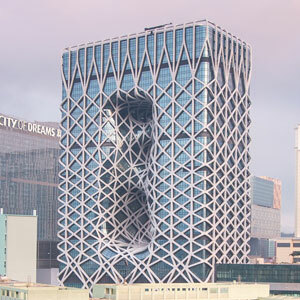 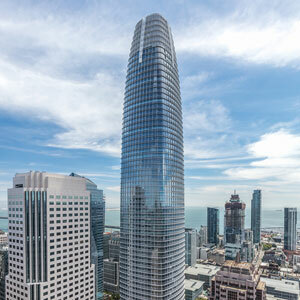 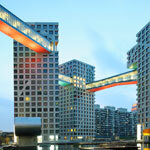 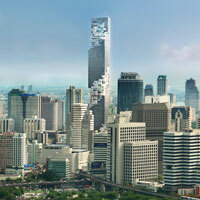 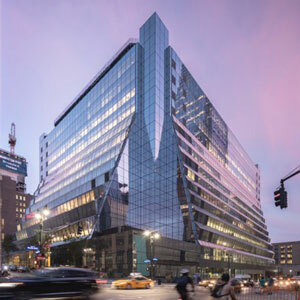 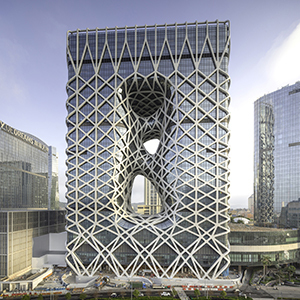 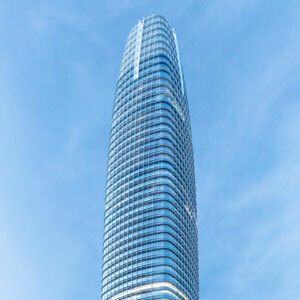 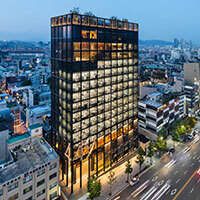 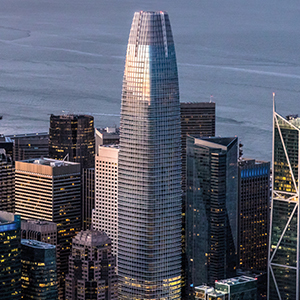 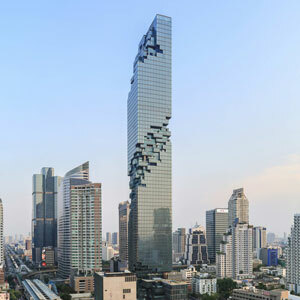 Featured Buildings Involving Front Inc.
CTBUH Resources Involving Front Inc. 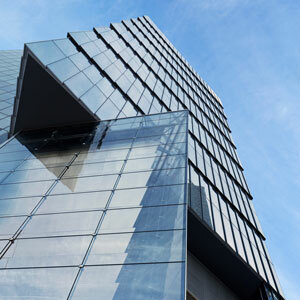 Tall Buildings Involving Front Inc.